hd00:40Drone lowering through forest canopy in northwest Oregon. 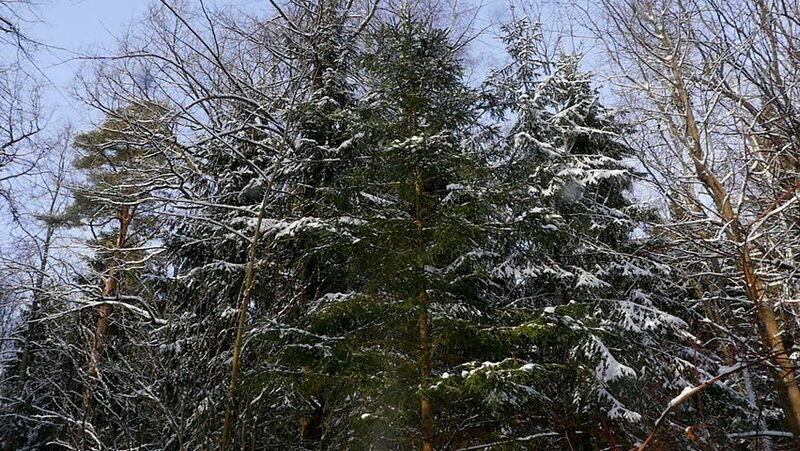 hd00:21The sun is shining through the branches of a snowy spruce tree. It's a nice yet cold winter day at this resort.